Need Insurance For A Gym? We Specialise In Gym Insurance. Gavan has over 35 year’s insurance experience with 16 years operating his own business. Active Insurance Solutions specialise in insurance for the fitness industry and look after a large portfolio of Fitness Centres, Personal Training Studios, Yoga & Pilates studios. Gavan has secured an exclusive facility that provides a direct personalised service and a tailored policy for the Fitness Industry. Active Insurance Solutions arranges insurance for some of the largest franchises to the smallest independent club and everything in between. Let us put our personalised experience to work for you. 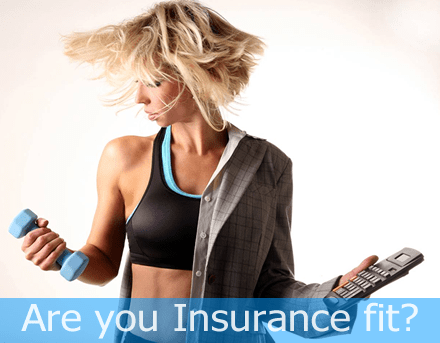 If you're looking for Gym Insurance or Fitness Club Insurance, you've come to the right place. Get a quote now for fitness liability insurance or business insurance.